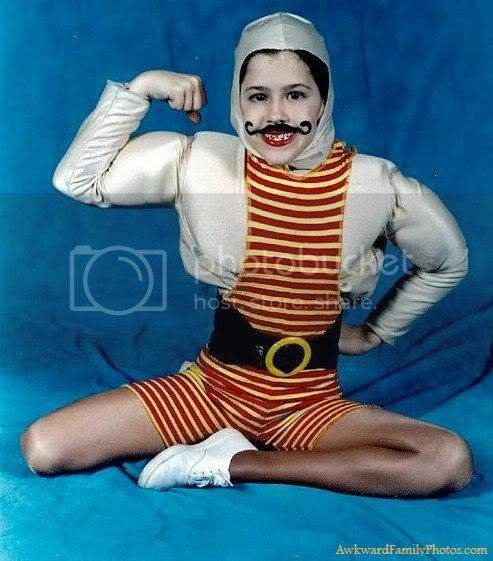 If you have never visited www.awkwardfamilyphotos.com you need to check it out sometime. 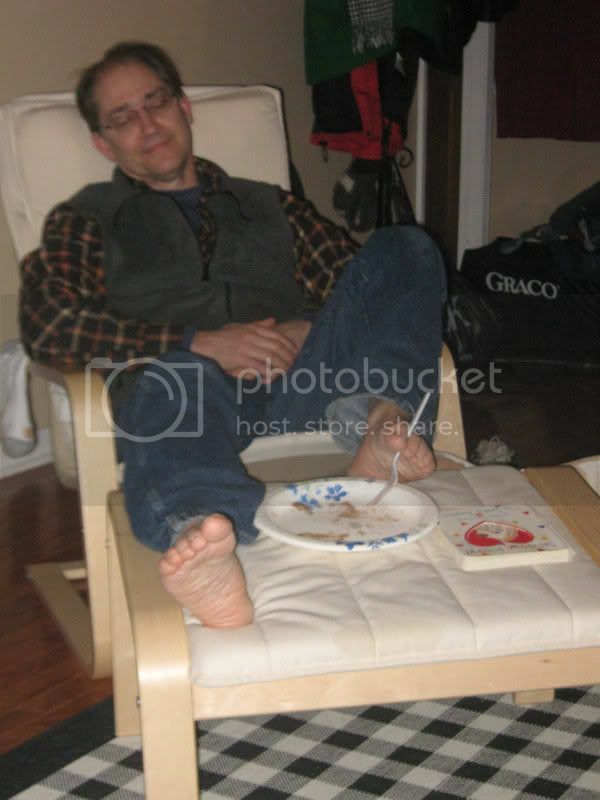 Tommy and I have the coffee table book and I laugh audibly everytime I look through it, and Michelle g-chats me links to a gem or two of these photos just about everyday. 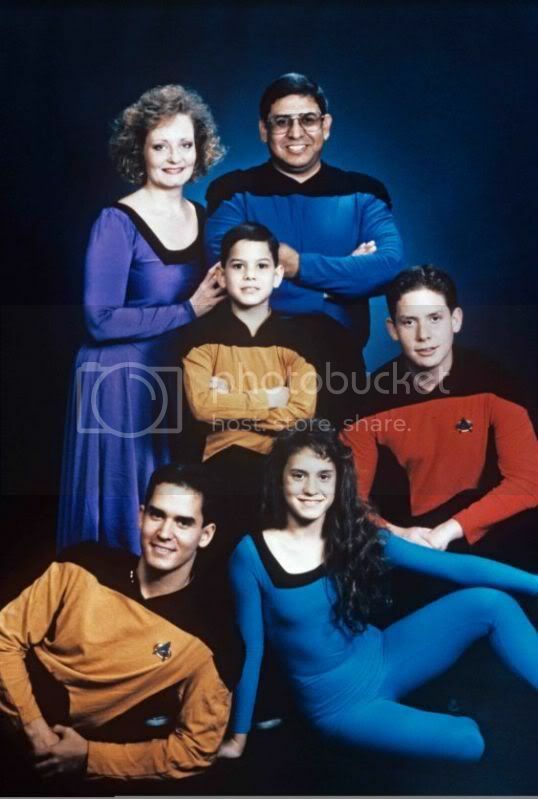 Boldly going where no family has gone before...Love the dress on mom. Just...what?! Grown man in diaper? I get it, I get it, they're the New Year's baby, and mom is a Christmas angel. 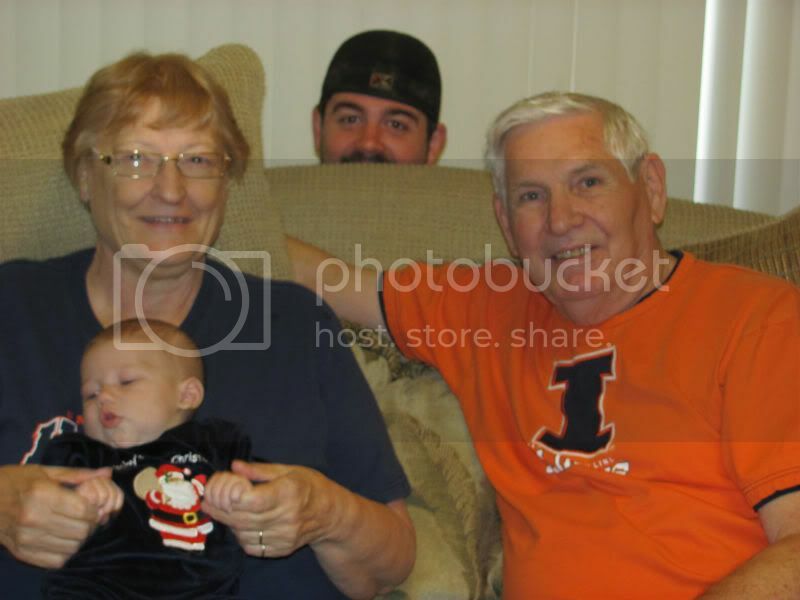 But seriously, dad couldn't just let the actual BABY be the Christmas baby? Love the baby's face. I feel your pain kid. This is what happens during a recession. LOL, why is she so happy? At least there's a bit of a disguise with the mustache. "We never found gramma after that game of hide and seek, huh? 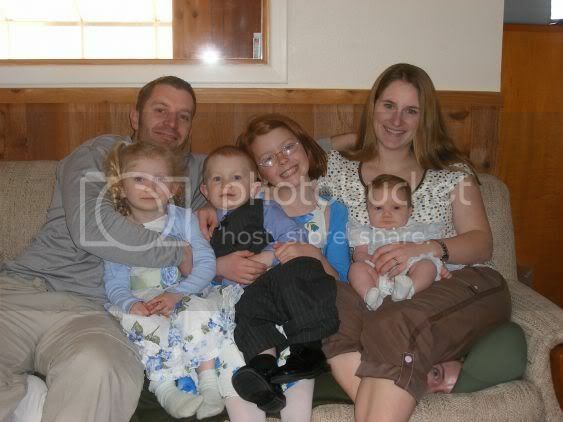 Oh well, let's just take the picture." This is one of my favorites of all time. I call it "Dad and His Kettleballs." Seriously, why is this man outside? We can only hope this is the backyard. 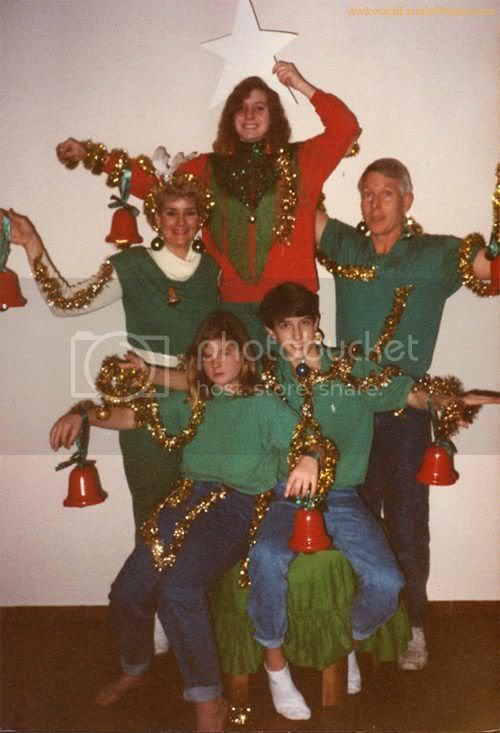 So with these prime examples, I bring you a couple of my family's Awkward Family Photos submissions. Dad, be glad I don't have a scanner at home or the pics of you with an afro, square face glasses and frenchman's stache from 1981 would definitely be on here. Nice work boys, Shawn is incredibly happy with this decision. And look, there's gramma checking for a poopy diaper. And why are there so many chairs?? More of a photo bomb. But priceless, nonetheless. Shepherd Christa, tending her flock. 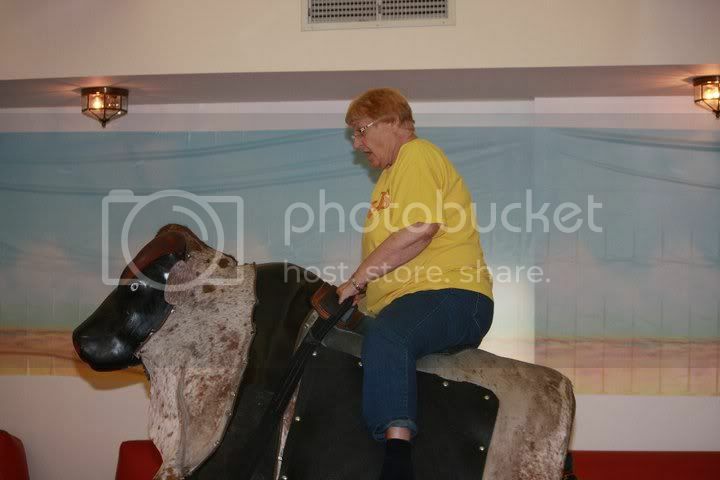 And my grandmother riding a bull. Although I have to admit I am beyond impressed that she attempted this. These are great! TJ on his tootsie phone would work here too! 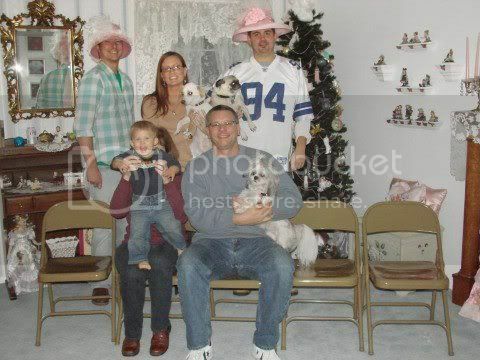 and the caption for my husband's photo is priceless...'nuff said.